Steel Dreams Guide Service - Steel Dreams offers fishing adventures on Washington's premier rivers: the Columbia, Snake, and Grande Ronde as well as Idaho's Clearwater. Take your choice of power sled or drifting for salmon, steelhead, bass or sturgeon. Great pricing, quality equipment, and priceless memories make Steel Dreams the best choice for your next epic fishing adventure. 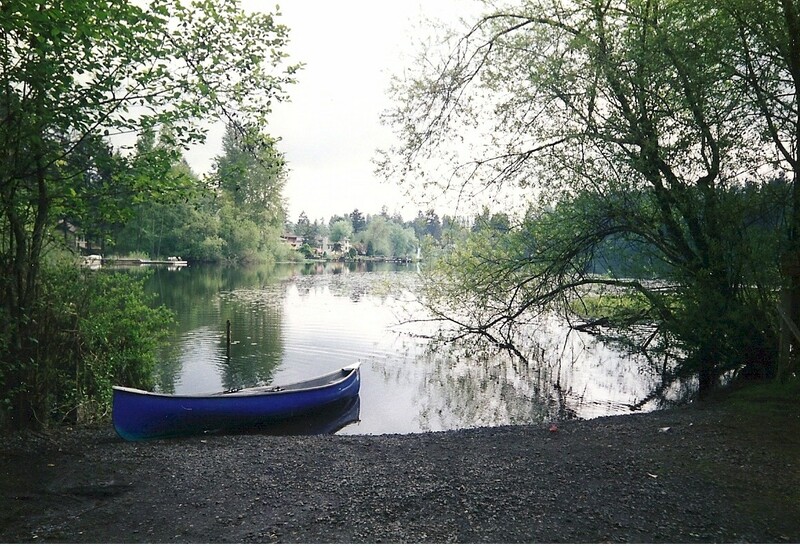 King County’s Geneva Lake is located about 2 ½ miles SW from Auburn. It covers 29 surface acres, reaches depths of about 46 feet and lies at an elevation of 385 feet. 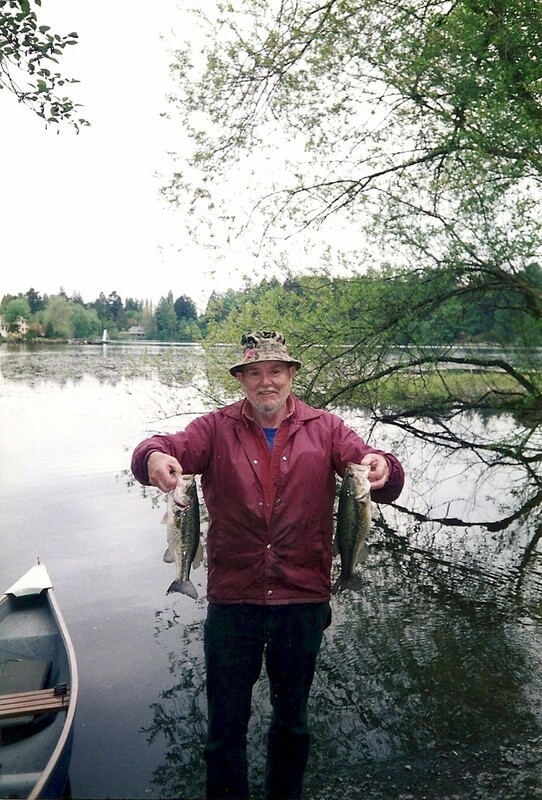 Fish species include rainbow trout and largemouth bass. 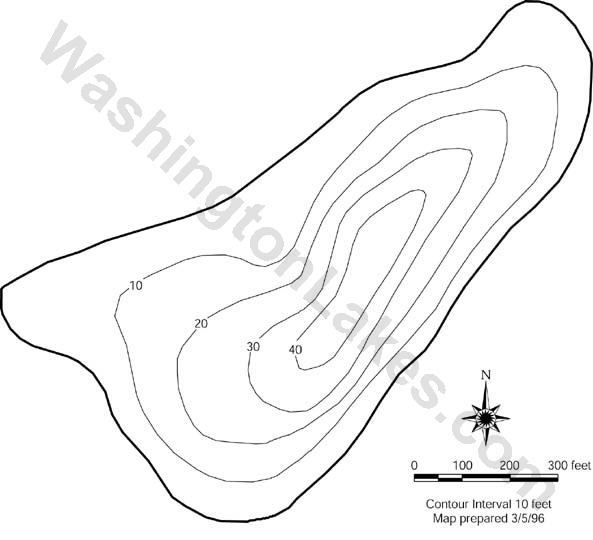 Public access is provided by the Washington State Department of Fish and Wildlife. The small, narrow, quite steep access area has very limited parking space and a solid gravel boat launch area. A pit toilet is located across the street at Lake Killarney.